Congratulations on your engagement from all of the Cowboy West Productions family. Our team of wedding coordinators and planners are available to create your magical affair on your special day. 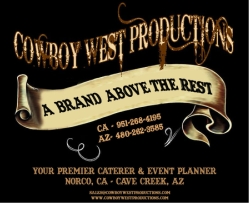 Cowboy West Productions provides everything from the save the date cards, invitations, catering, entertainment, photography, and creating the venue. 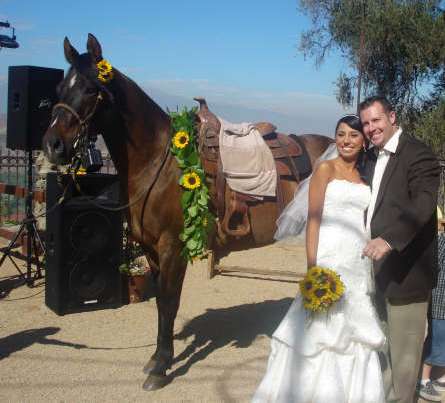 Let Cowboy West Productions join you on the fun and exciting part of creating your spectacular wedding day.